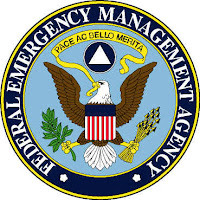 The Federal Emergency Management Agency (FEMA) and the National Flood Insurance Program (NFIP) are updating flood hazard maps across the country. These new flood maps, also, known as Digital Flood Insurance Rate Maps (DFIRMs), show flood risk at a property-by-property level. Changing weather patterns, erosion, and development can affect floodplain boundaries. The NFIP is currently updating and modernizing the nation’s Rate Maps. Your home could be affected by these changes. For more information to see if your home is affected by these changes, click here, FEMA.gov and type in your address. You may also call me for questions.